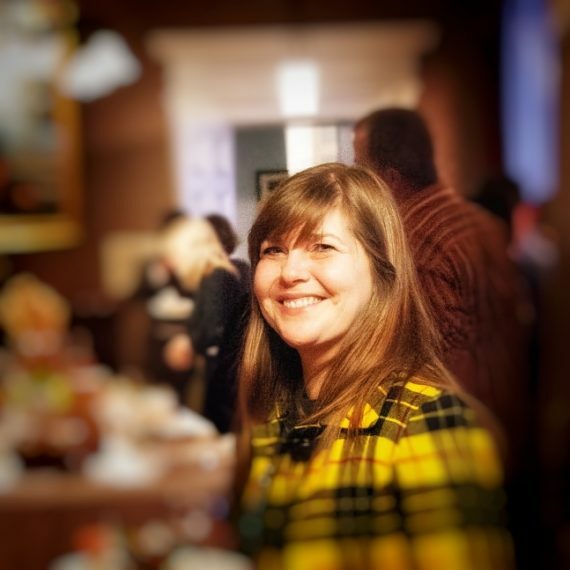 Emma Nicolson, founding director of Skye-based Atlas Arts, is leaving the organisation after eight years to take up the new position of head of exhibitions at the Royal Botanic Garden Edinburgh. The newly created role at RBGE will see Nicolson heading up exhibitions across all four of the organisation’s sites in Edinburgh, Benmore, Logan and Dawyck, and will also include Inverleith House gallery at the Edinburgh garden. 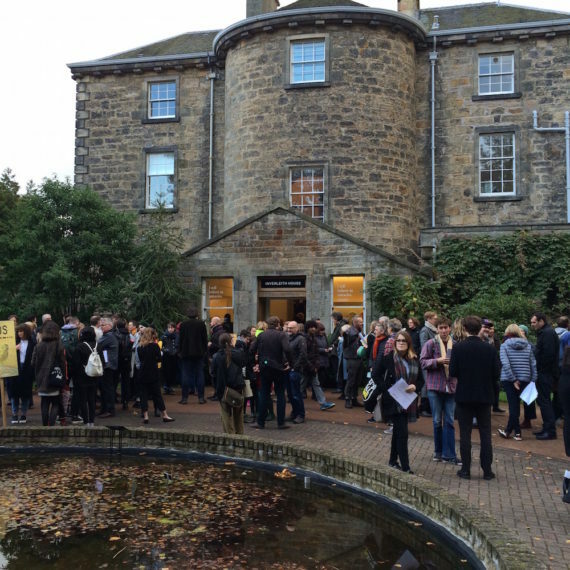 The appointment follows a turbulent period in the history of Inverleith House gallery,which saw it close to the public in 2016 with just a few days notice. At the time, a statement from RBGE – a charity supported by grant-in-aid from the Scottish government – said the closure was due to financial pressures and the need to focus on the organisation’s core role to “explore, conserve and explain the world of plants for a better future”. 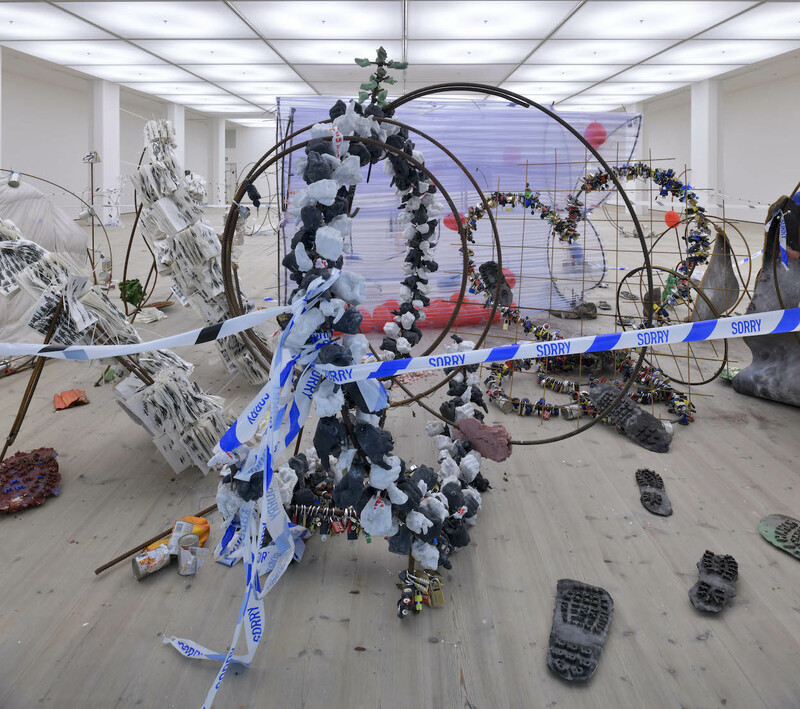 The decision to shut the gallery prompted protests and a petition, attracting international attention as the art world expressed its dismay at the move which came as the gallery was celebrating 30 years of contemporary art exhibitions with the show, ‘I Still Believe in Miracles’. 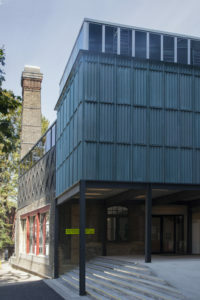 After hosting no exhibitions for nine months, and following the setting up by the Scottish government of a high-profile Arts Working Group under the stewardship of Professor Chris Breward to look into the handling of the gallery’s closure, Inverleith House reopened to the public in July 2017 with the show ‘Plant Scenery of the World’, curated by Chloe Reith. Reith and Inverleith House’s curator of 30 years, Paul Nesbitt, left the gallery earlier this year. The most recent exhibition at the gallery, ‘The Lost Words’, featured paintings by Jackie Morris paired with text by the writer Robert Macfarlane and was previously shown at Compton Verney in Warwickshire. Atlas Arts, which is now seeking a new director, is known for its site-specific approach to producing and commissioning contemporary art in a rural setting. 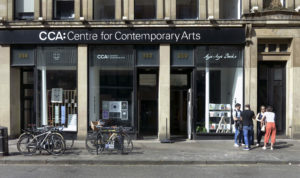 Since 2010 it has worked with a host of Scottish and international artists including John Akomfrah, Ruth Barker, and Joanne Tatham and Tom O’Sullivan. Dr Ian Edwards, RBGE’s head of public engagement, said Nicolson was joining the organisation “at a critical time in the development of our art and cultural programme”. He added: “The popularity of our summer exhibition, ‘The Lost Words’, has proved that the demand for high-quality art at RBGE is as high as ever. Ms Nicolson will take the lead on presenting an ambitious and diverse programme that will seek to attract an even wider audience. Speaking about moving on from Atlas, Nicolson said in a statement posted on the Atlas Arts Facebook page: “It is very difficult to leave Atlas. Seeing its growth from the seed of an idea to a vibrant and dynamic organisation which seeks to build creative connections to the truly phenomenal Isle of Skye, has been one of the greatest privileges of my career. “Alongside my wonderfully dedicated team I have loved working with the local community and so many talented artists, none of which would have been possible without the support of our board and our funders. Nicolson will leave Atlas on 24 November and take up her new job at Royal Botanic Garden Edinburgh in December.